For who knows how long, T-Mobile customers can pick up a LG V20 at a decently discounted rate, $480 down from $770. While this deal isn’t quite as awesome as last month’s mega deal where T-Mobile offered the V20 at $409 off, this is still saving you almost $300. You won’t hear us complaining about saving money. As for checkout, picking this phone up at the discounted rate requires purchasing a SIM Start Kit, priced at $25. Your grand total will be $505, according to T-Mobile’s website. 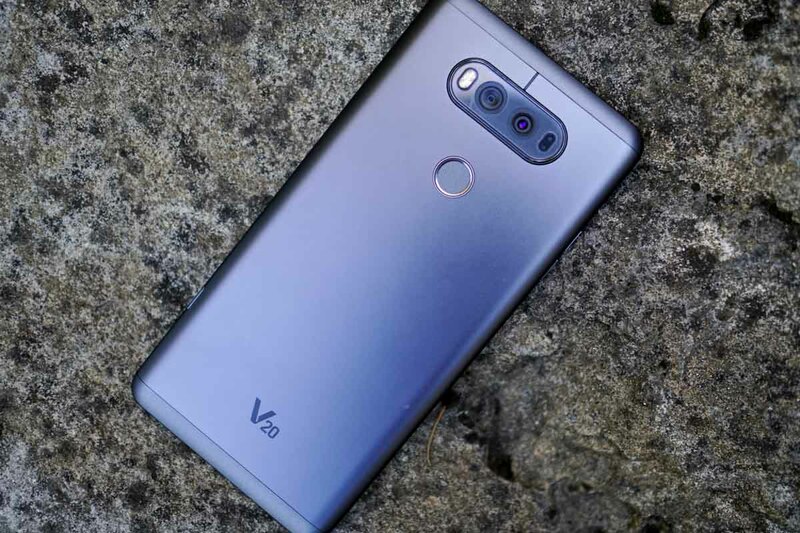 In case you missed it, I’ve placed our V20 review down below.